218K s.f. 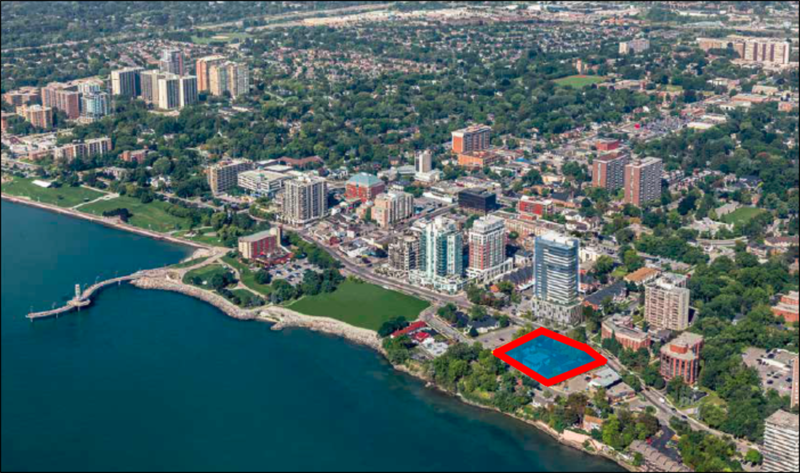 mixed-use waterfront development located in downtown Burlington, Ontario. Expected IRR of 21% or 27% annualized return. Institutional investor providing 75% of equity. 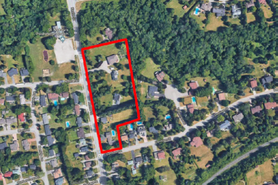 0.65 acres infill development located in midtown Toronto, Ontario. Structured first mortgage paying a floating 10.5% interest rate with a 70% LTV. Well located townhome development. 17.2 acres of net development lands. Structured first mortgage paying net 10.5% interest with a 18 month term. 70% LTV based on appraised value. 158 townhome development proposal. Loan secured by the distributions from the sale of 4.34 acres of redevelopment land. Property already sold without conditions to credible buyer. 16.5% minimum net interest rate. 13.2 acres of development lands. Structured first mortgage paying net 8.4% interest with a 12 month term. 56% LTV based on residual value. Single-family and townhome development proposal. Preferred equity investment in single-family home development. 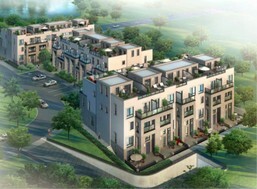 9 of 10 homes pre-sold with construction financing secured. Liquidity expected in 16 months with preferred return of 16% per annum. 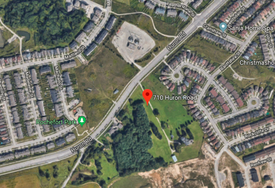 1.09 acres of development land located in Markham, Ontario. Opportunity to participate in a structured first mortgage paying 10.6% interest with a 77% LTV. Infill condo and townhome development. 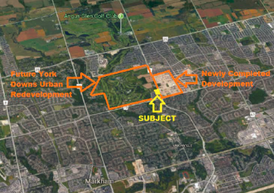 1.9 acres of development land located in Markham, Ontario. Opportunity to participate in a structured first mortgage paying 13.5% interest with a 70% LTV. Infill townhome development in desirable area. 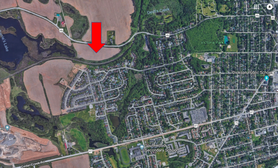 2.8 acres of development land located in Richmond Hill, Ontario. Opportunity to participate in a structured first mortgage paying 11.2% interest with a 63% LTV. 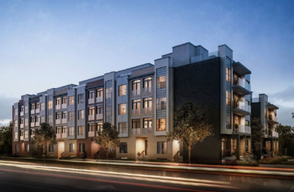 63% of townhome units already pre-sold. 187 Parliament is a 108,000 sq.ft. 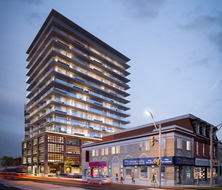 mixed-use development located at Parliament St. and Queen St. East. The development will take part in the transformation of the Corktown district. 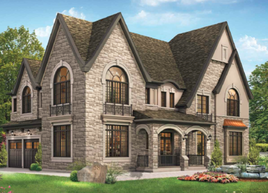 ​25 acres of land in Ajax, Ontario in the process of a multi-phased residential condominium development. LOCATION: Mississauga & Toronto, On. Portfolio of industrial properties totaling 110,000 sq.ft. Purchased in August 2014 with redevelopment and remediation well underway. 238,000 sq. ft. retail real estate development anchored by grocery chain and tier 1 global bank. 85% of units already pre-sold.